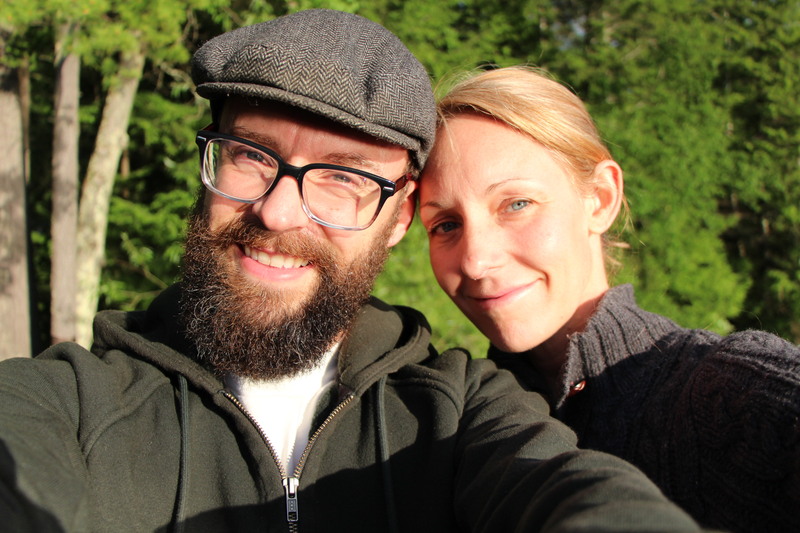 Just wanted to send along an invite to you to join us for our Spiritual Integration conversations on Tuesday nights at myc yoga in downtown Bend. We meet at 7:15. 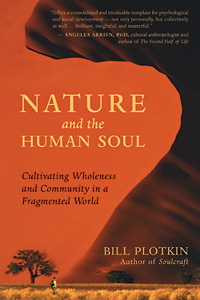 Bill Plotkin’s book, Nature and the Human Soul: Cultivating Wholeness and Community in a Fragmented World is a world-changer. We are working our way through it every week through April and would love to have you as part of the conversation.